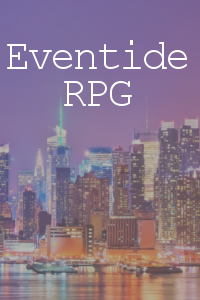 Welcome to Eventide RPG. 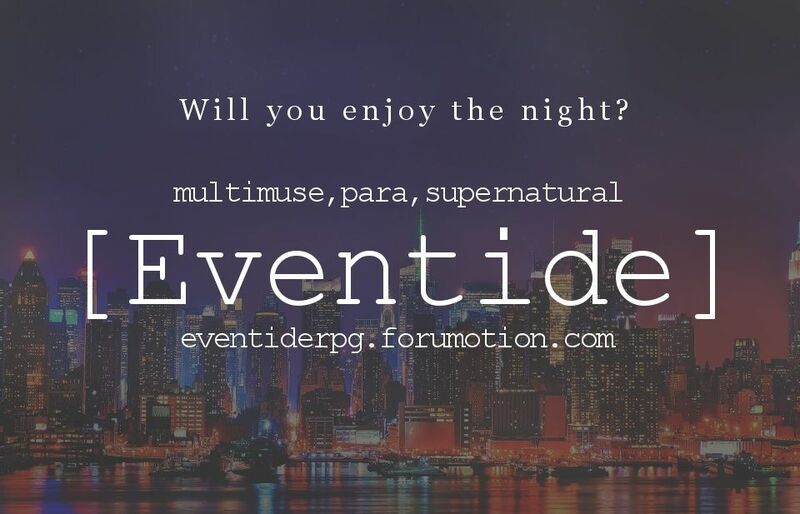 This is an RPG, forum site based in New York with a bit of supernatural beings involved. Within you'll find you can play humans, vampires, werewolves, and fallen angels. We are focused on helping you improve your writing and having fun. 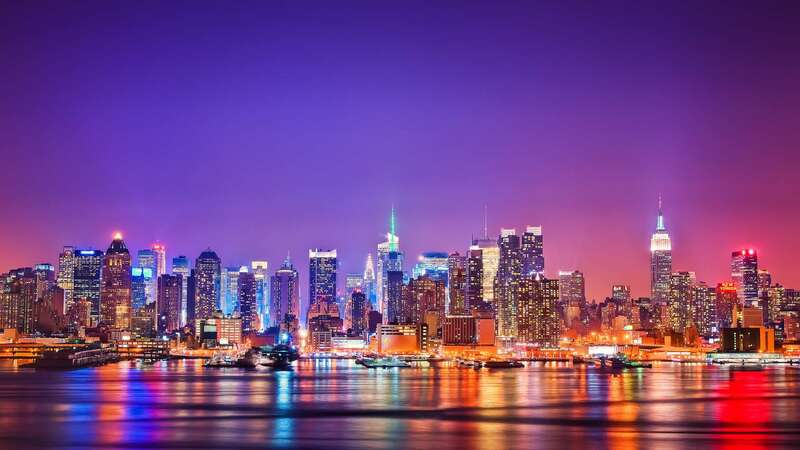 We truly hope that you'll love it here as much as we do! 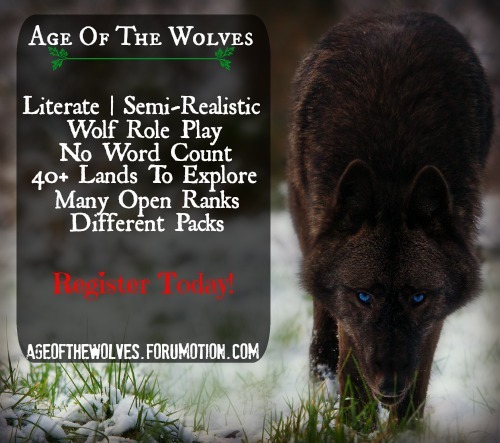 If you're interested in joining us, please check out our guidebook then continue forward! We're officially opened, yay! Feel free to beginning joining! We're super excited to have you all here, and we really hope that you begin enjoying yourself! Currently unavailable. Soon, soon, soon, there will be some fun stuff here!